Ordered before noon = shipped same day! 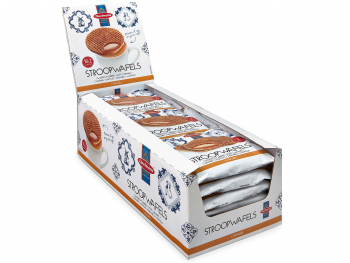 Our single wrapped midi stroopwafels are perfect to be enjoyed with a cup of coffee, tea or other hot beverage. 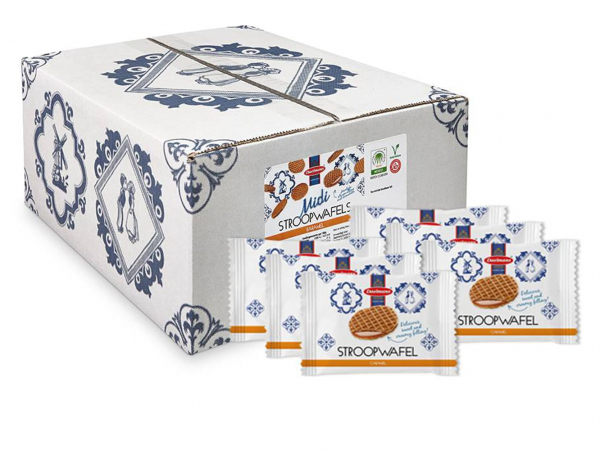 This case contains 150 midi stroopwafels. All midi stroopwafels are all filled with a creamy and buttery syrup filling, enriched with natural Bourbon vanilla. 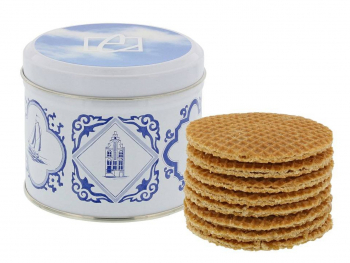 Every midi stroopwafel is 6 cm big. One case weights 2.7 kg. 34% syrup (glucose-fructose syrup, sugar syrup), wheat flour, 14% butter (milk), sugar, vegetable oil (palm, rapeseed), soya flour, salt, emulsifier (soya lecithin), raising agent (E500), cinnamon, natural Bourbon vanilla, acidulant (citric acid). – Of which saturated: 12 gr. – Of which sugars: 35 gr. 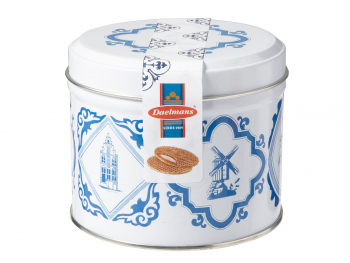 Daelmans stroopwafels everywhere in the world! 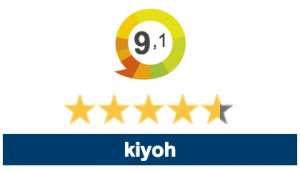 Customers rate us 9.1 out of 10!